Old days of Unix to make backups into tape archives tar utility was used. The days past and Linux become popular in UNIX world. But the popularity of tar is never ended. tar is used compress and extract files. We will look usage examples of tar in this tutorial. 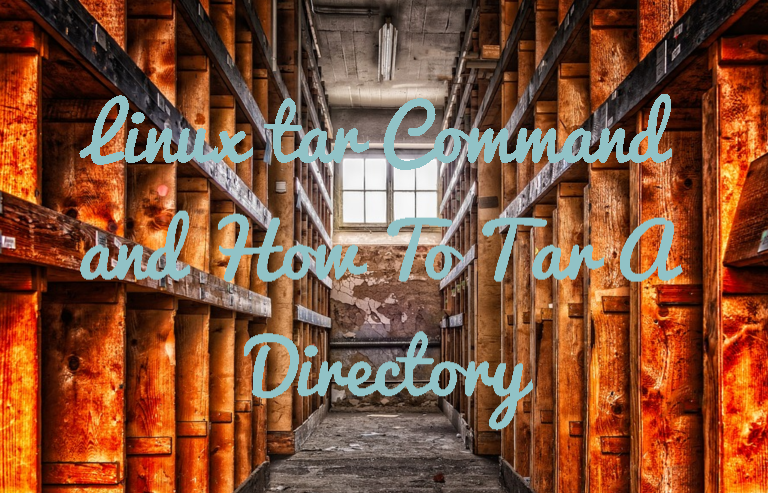 Tar command is similar to the Windows zip. We can call this for Linux zip folder. There are alternative ways to compress files but we will look tar Linux. To compress with bzip2 j parameter should be provided. We can list files without opening the tar. t parameter is used to list. But if the archive is gzip we should provide z too. As we see tar.gz is extension for tarred and gzipped files. We can create some alias to create new untar command like below. $ export alias untar="tar dvf $1"
LEARN MORE How To Decompress or Extract tar.xz In Linux? 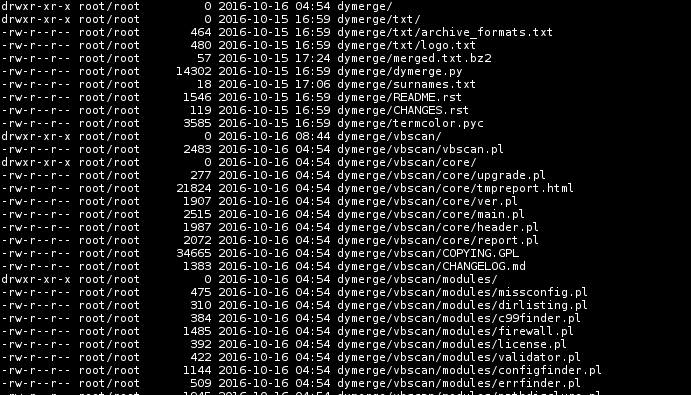 Before archiving a directory with tar command we can learn the size of the archive with the help of wc command. We will tar the directory in to the starndard output which will be redirected to the wc command. wc command will count the bytes and provide estimated size of the given archived file.